Break out those unfinished projects and bring them to UFO day. 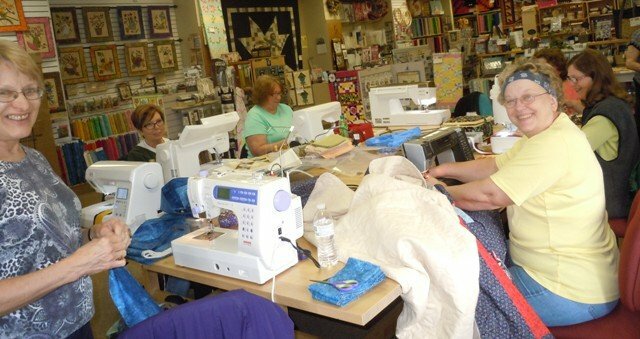 Everyone that sews has a stash of UFOs they would really like to finish. But, for some reason, they just never surface to the top of the pile. This is a great opportunity to get with fellow-sewers and have fun finishing them. Staff will be on hand to provide guidance and direction at your request. Let’s get’m done!